I will continue to follow this thread, but please use above link for new issues, bug-reports, etc. This thread is getting quite long and it is very difficult to make sure that I get to each issue with them all stuck together in the single thread. Build 3101 = Support for Generations on Non-English language machines. Resolves the "Error: Null" issues. Build 669 = Original Test Release : Pre-Ambitions only! 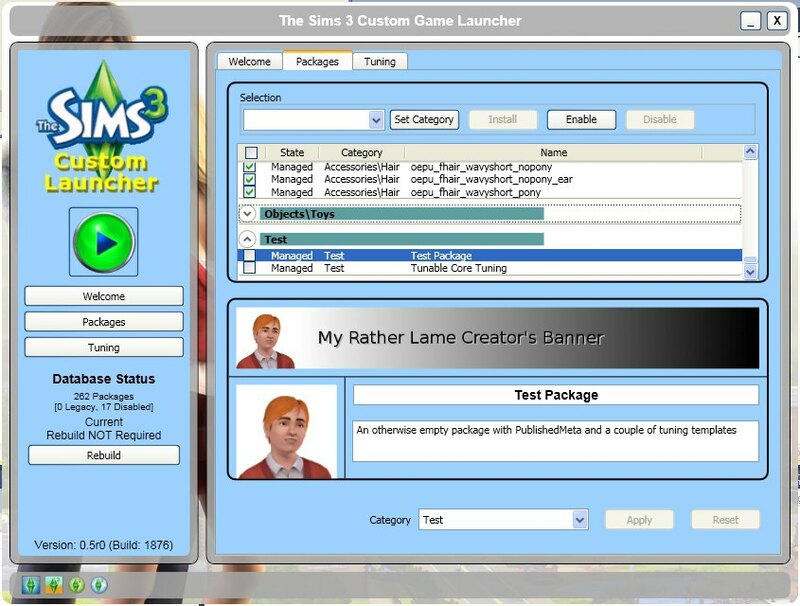 If you download the link Custom_Launcher_xxxx Setup.zip it contains a single file that is a windows installer. 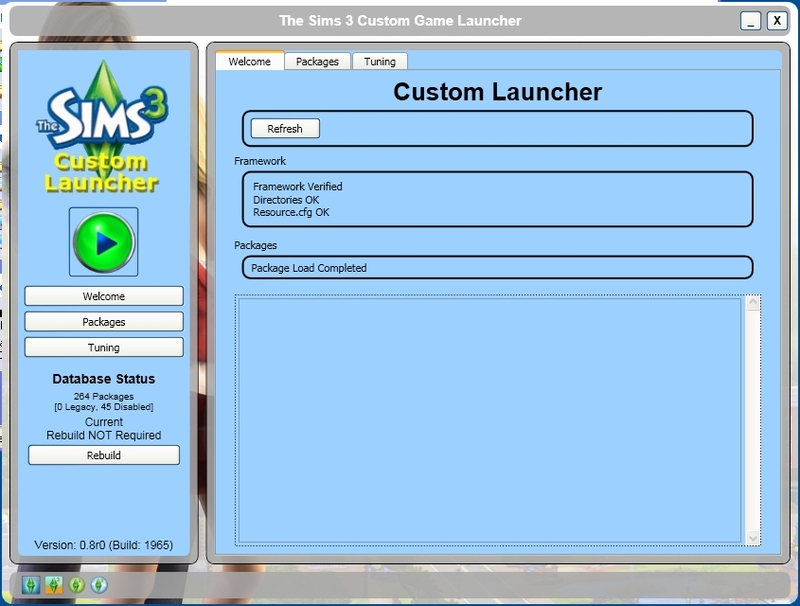 Just run the installer and it will install the Custom Launcher for you. sythini, Buzzler, DarkCougar555, KagomeKagome and Delphy for comments and testing. 3. The archive contains a windows setup program. It will let you choose where to install the software. You can find the program under your Start Menu in the Custom Launcher folder.